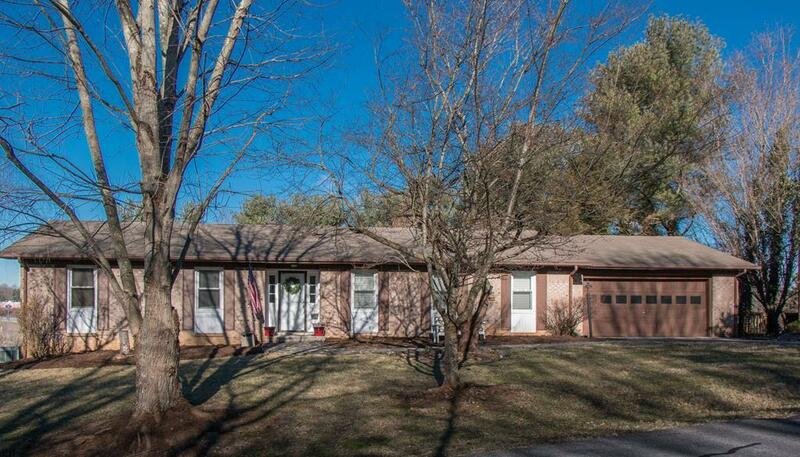 175 Longview Drive, Abingdon, VA 24211 (MLS #68057) :: Highlands Realty, Inc. WONDERFUL BRICK RANCHER!!!! Conveniently located, just minutes to beautiful down town Historic Abingdon. 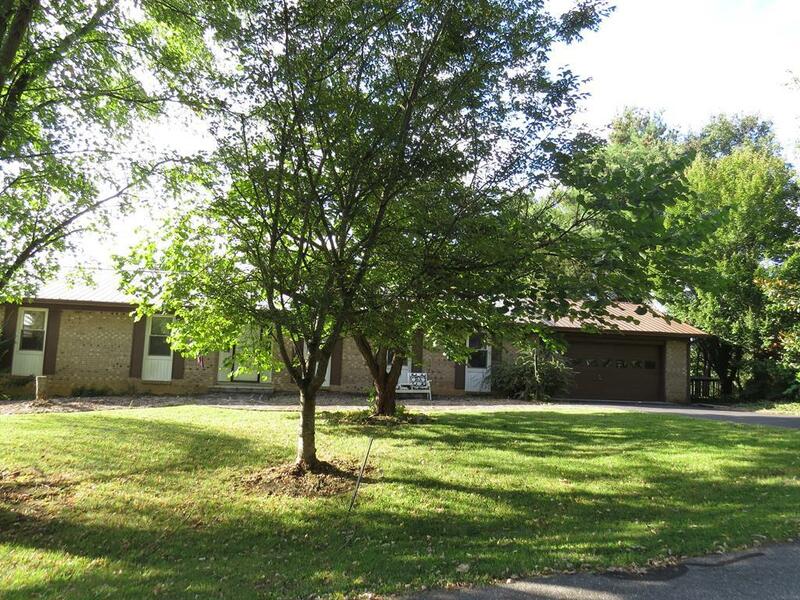 This rancher offers four or five bedrooms, and three and one half bathrooms. Owners have just finished many updates. 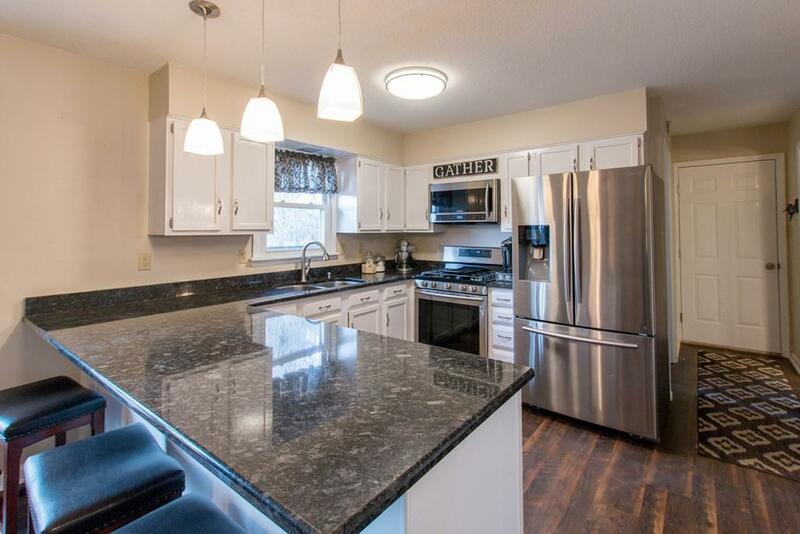 They have installed new granite counter tops in the kitchen, new appliances, freshly painted white cabinets, removed walls to create open style living, installed new flooring upstairs and lower level and updated baths. On the first floor you will find three bedrooms, two full baths, living room, den with fireplace, dining room, laundry and kitchen. Lower level boast two additional bedrooms and full bath. Also lower level offers, a wet bar and second fireplace. From the walk-out basement you will find a quite place to relax on your patio or loads of room to entertain guest. 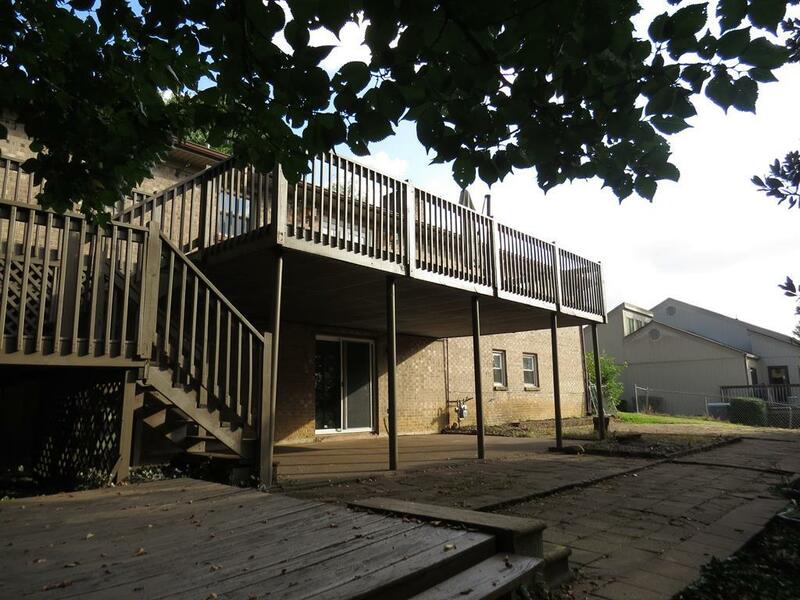 First floor has a large deck with new railing. Fenced in back yard, great for pets!! Listing provided courtesy of Glenna Buchanan of Exp Realty.